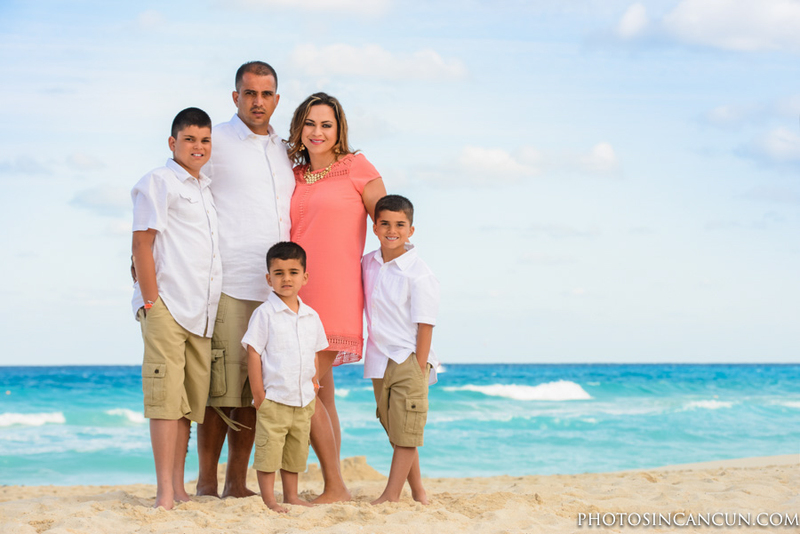 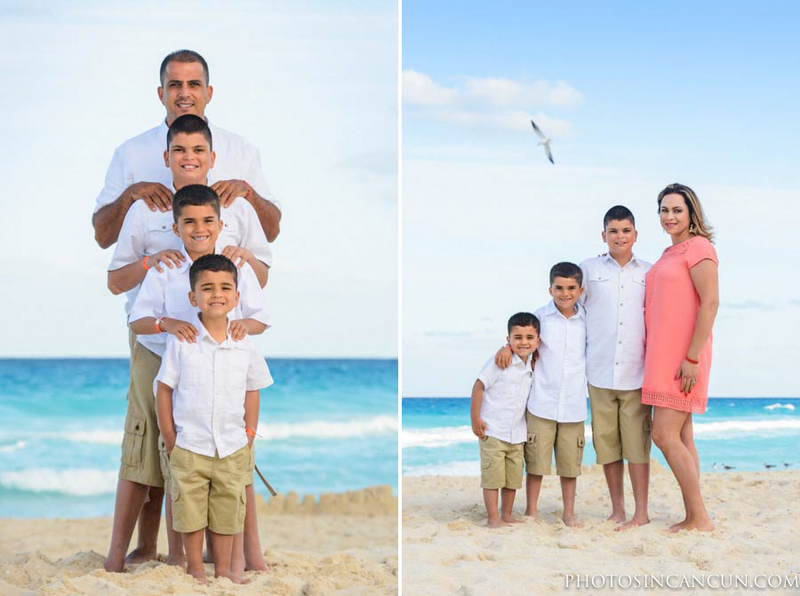 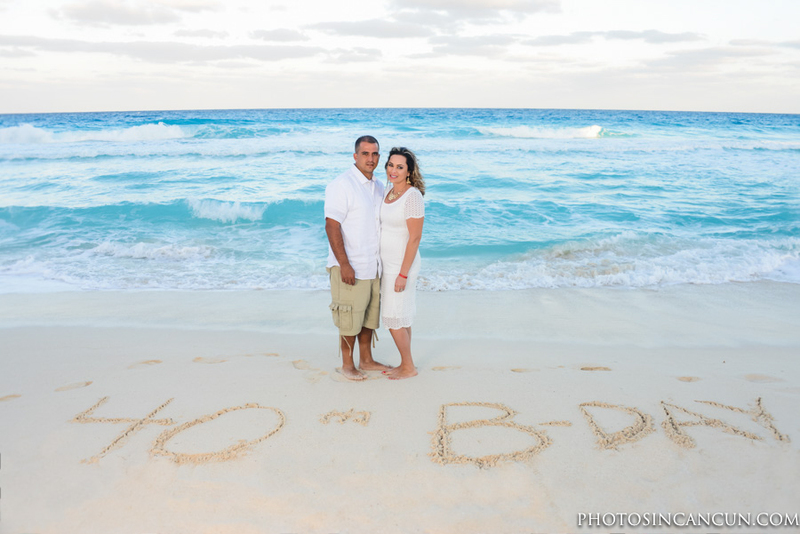 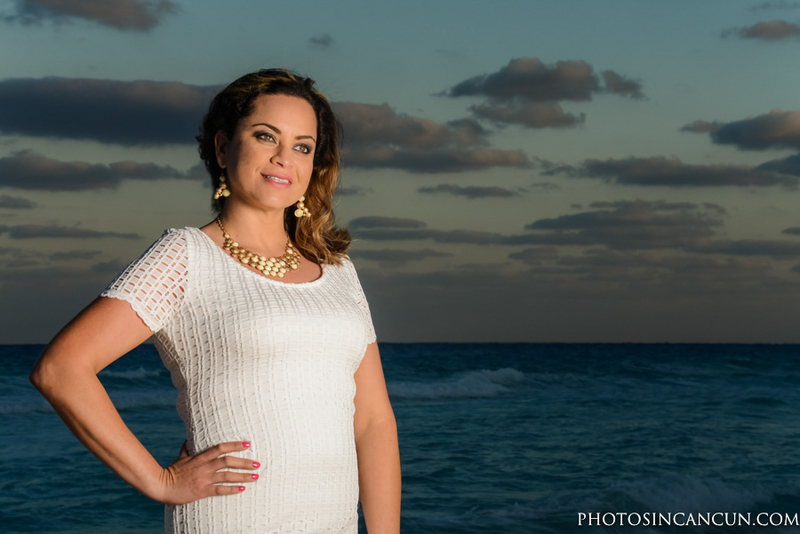 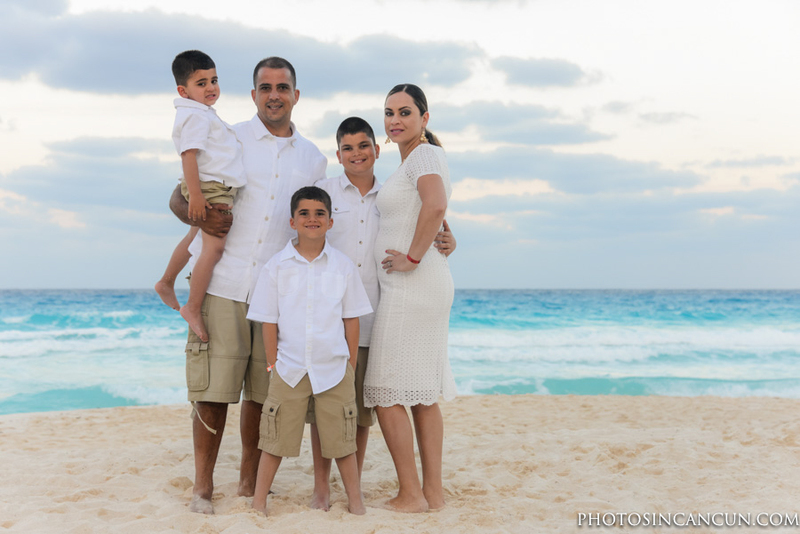 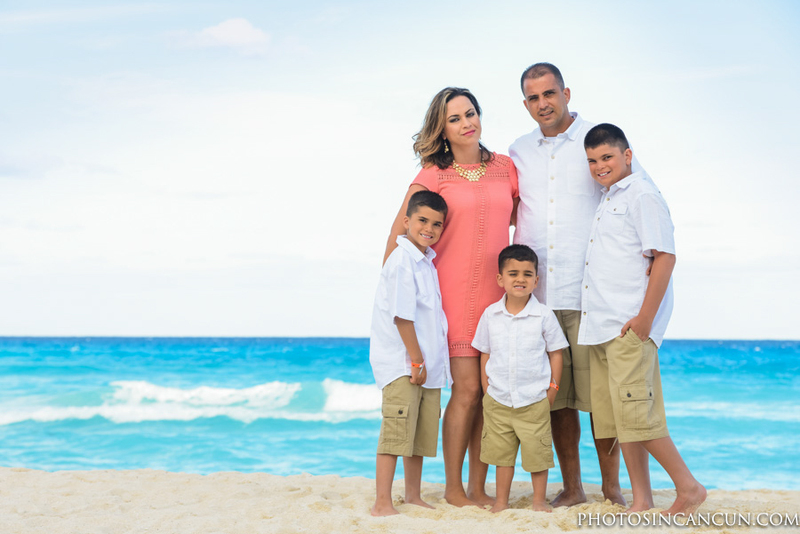 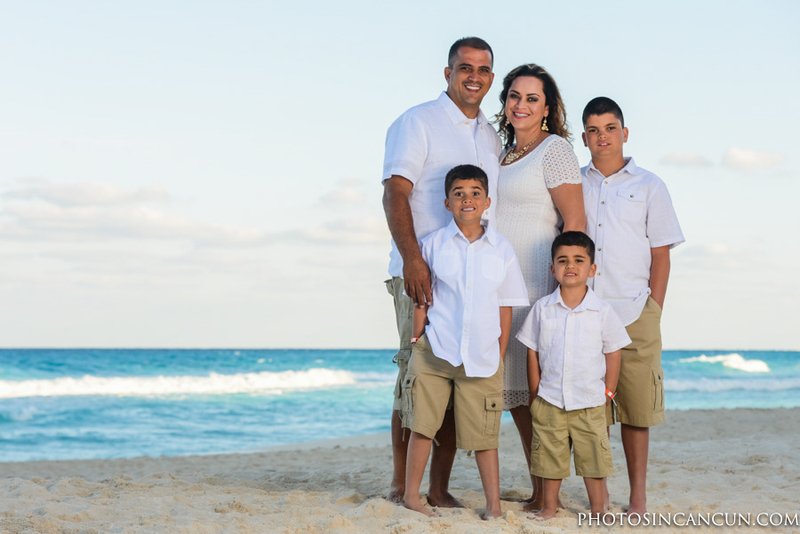 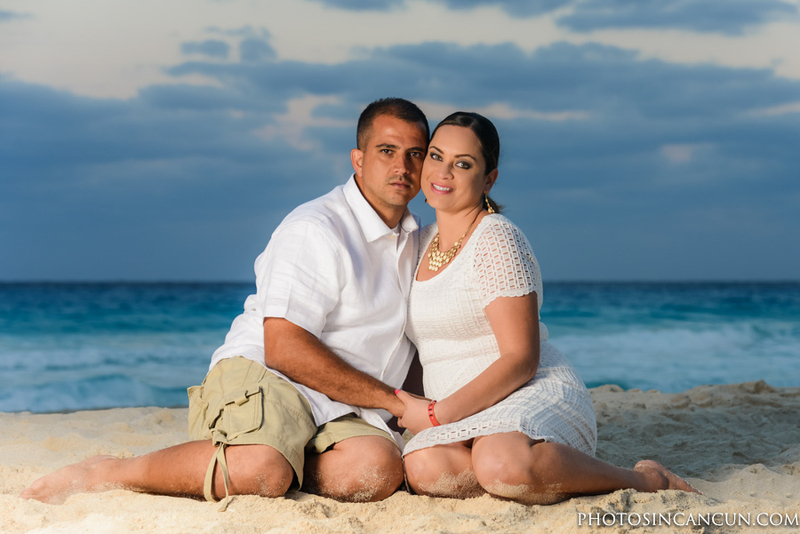 Cancun has many hotels and many of these hotels have their own photography studio at your location in the hotel zone. 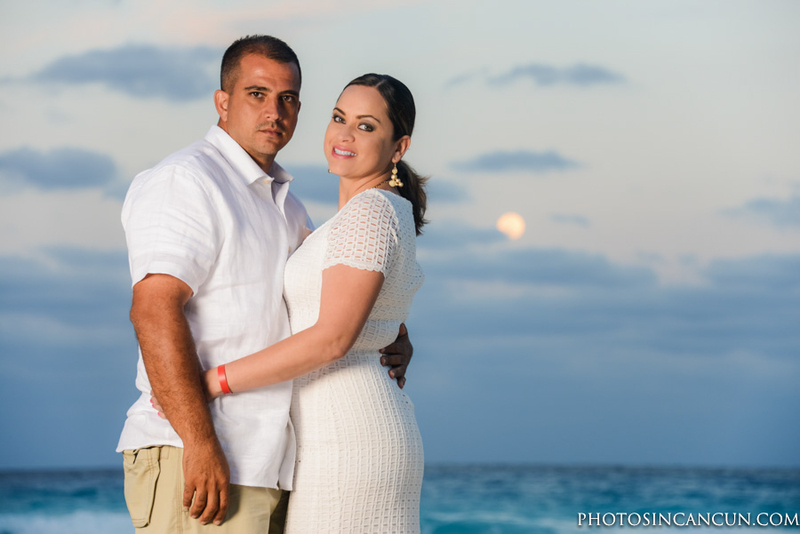 If your searching for something different and not your average hotel photographer photos we have many options. 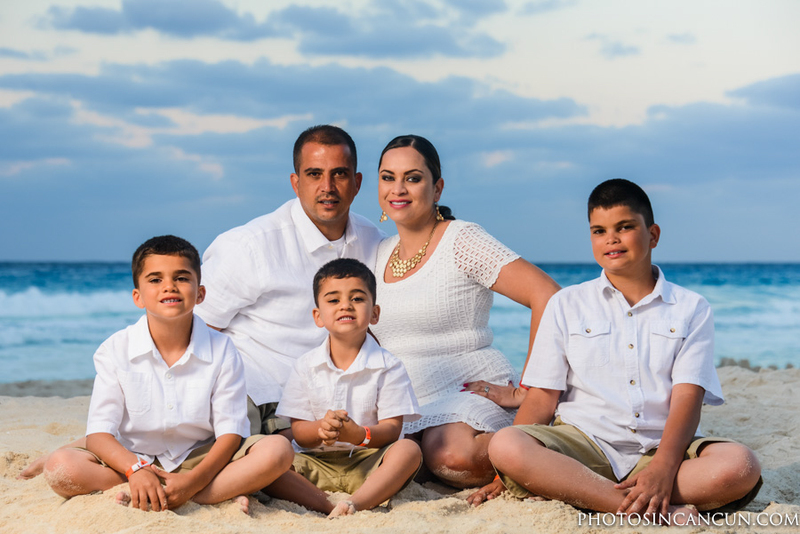 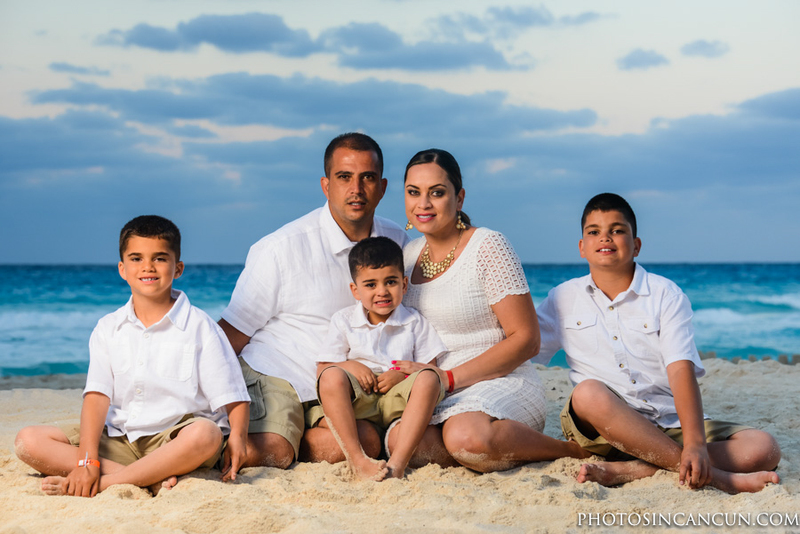 We can pick you up for a short drive to a local beach, we can explore multiple locations so we have variety to our photos session and our time together. 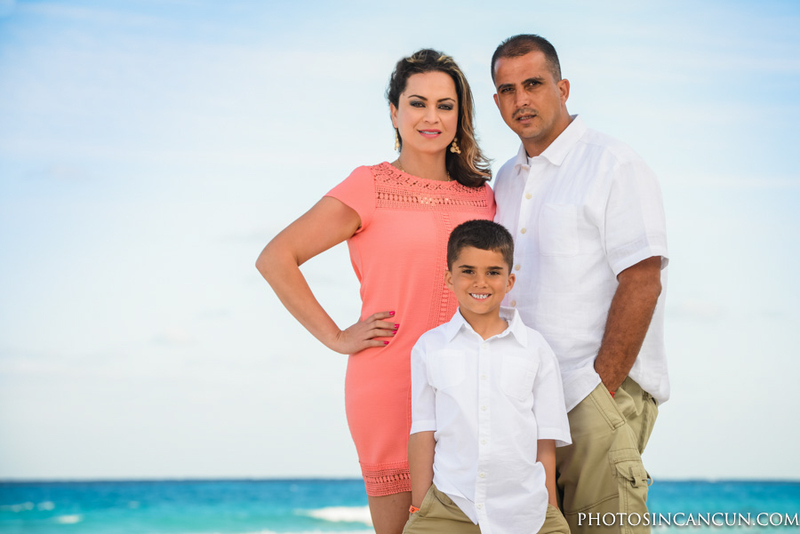 If you are looking to capture photos with your family or significant other please let us know where you are staying and the days you will be in town, we are happy to help.